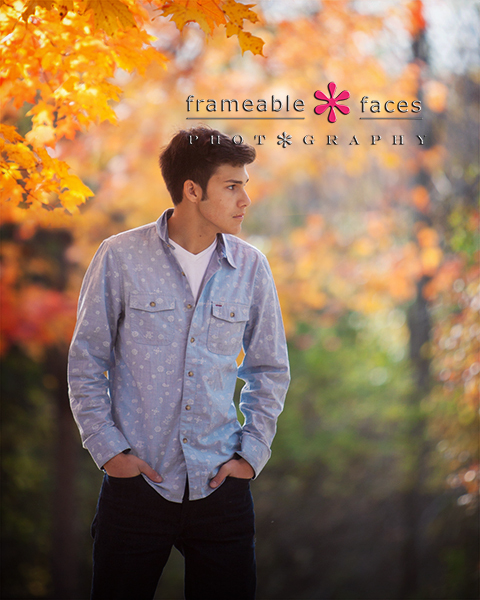 Photographic greatness with Garrett was the deal on this perfect sunny fall day. This senior knows how to pose, how to dress and how to have a good time, and the results are just awesome. 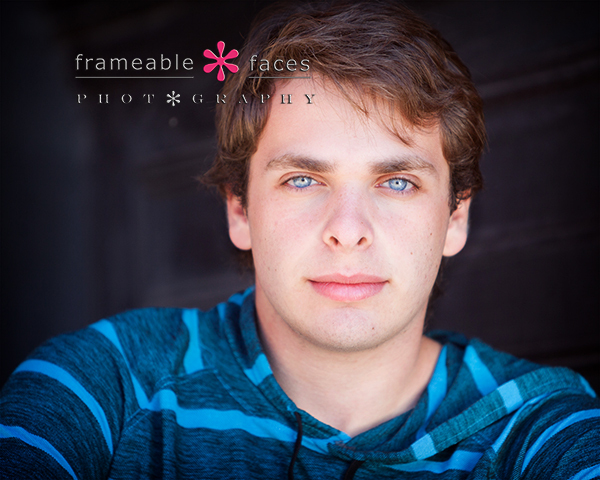 We’ve known Garrett for a couple years ever since he ended up hanging out with us at our Team Frameable Faces tent at the West Bloomfield Relay For Life a couple years ago. We have been talking a lot over the last several posts about the exploring we have done on quite a few sessions lately, and Garrett led us to an “unauthorized” trail in the park to a stream deep in the woods that we didn’t know existed. So cool! Now we’ll turn our attention to our location photos! 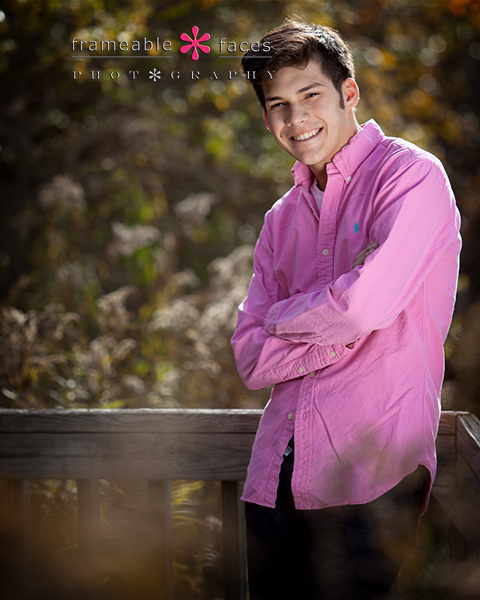 As with many of the recent seniors the fall colors were in full effect for Garrett and we’ll have more sessions to show you yet with the colors going forward. Take a look at this one…! Fantastic. Let’s take a quick look at our fun behind the scenes vine of the day, including Ally commanding Garrett to “be mean”, as well as Garrett sitting on a log over the hidden stream – he walked across on that log which made both Ally and I pretty darn nervous…! 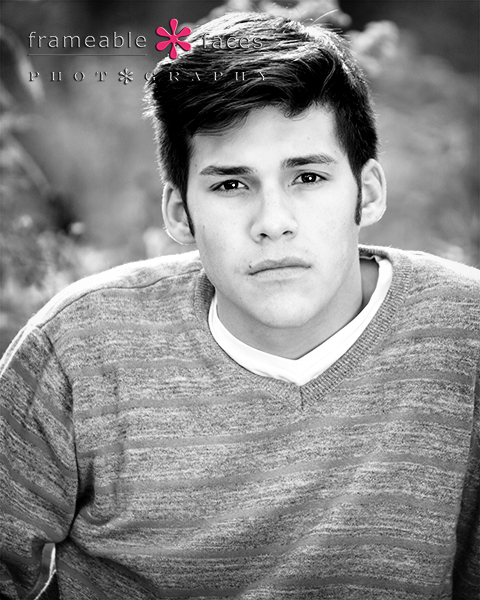 This next photo just seemed to scream black and white so here it is… Very dramatic looking of Garrett here. Last but not least Ally loves this next one because she loves when guys wear pink! So there it is – this was a top notch session – photographic greatness with Garrett indeed. We hope you enjoyed these photos from our day with him! 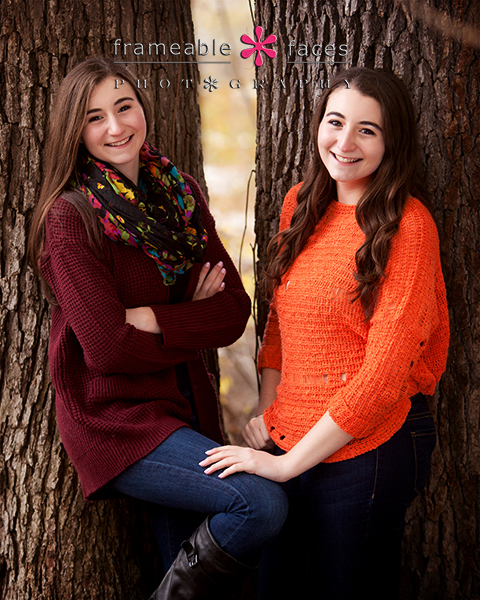 We Love Twin Sister Seniors! Part 2: Lindsay’s Turn! Today as promised we bring you “part 2” of our twin sister seniors! 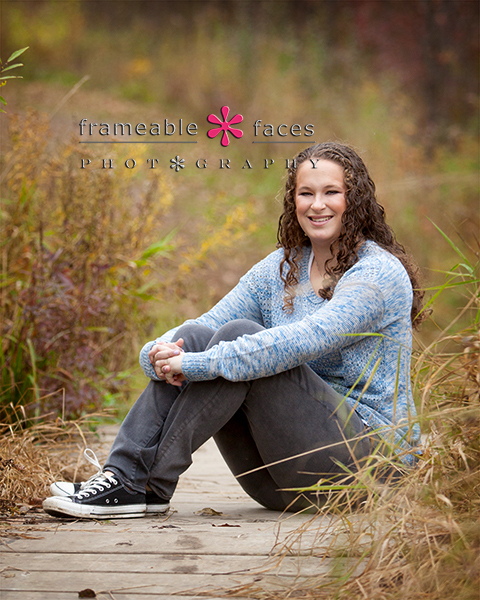 Yesterday we focused mainly on Nikki’s photos, and now today it’s Lindsay’s turn! Ally is a big fan of the monochromatic approach of the white on white (like the photo of Lindsay above) or black on black – with proper lighting it is a really nice look! 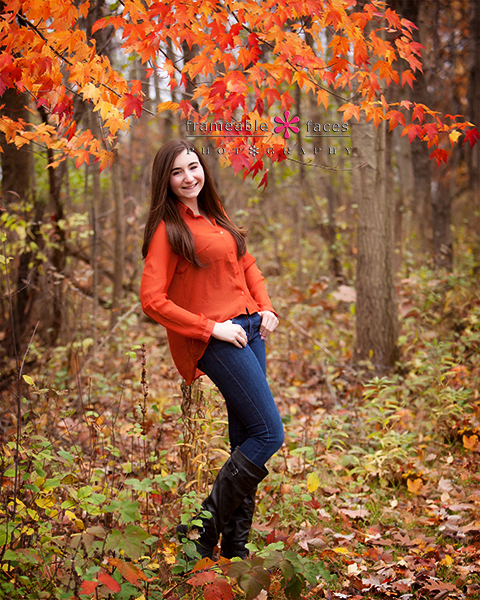 Now we’ll head outside where we started on our newfound trail – “The Ishbia Trail” – for this pretty photo of Lindsay surrounded by the fall colors of this tree where the shades of orange are perfect for her outfit! Here is the fun behind the scenes vine of Lindsay’s photos! And while we’re at it how about a “bonus” behind the scenes vine of the two of them! Okay now back to Lindsay for some more cuteness at the bridge! Adorable! What a great day we had with these girls. We hope you have enjoyed our two-part celebration of their session! We certainly did! We Love Twin Sister Seniors! First Up: Nikki! We love twin sister seniors! What’s not to love? 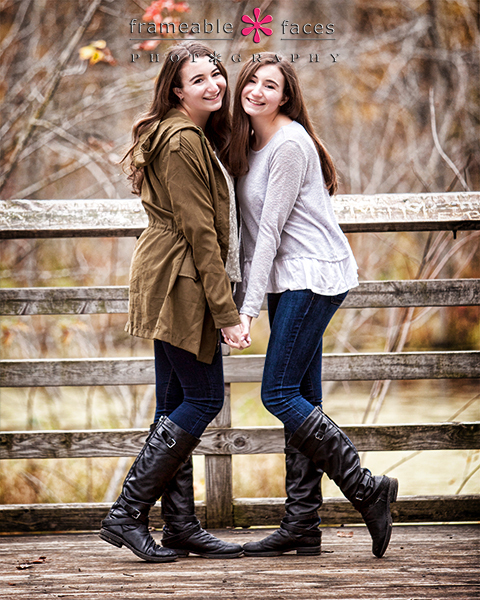 There is just something nice about twins in general – they have a bond that the rest of us who aren’t twins may not totally understand, but it’s fun to watch on a day when we can be a part of something special like their senior pictures! But it doesn’t end there… for these girls it was extra special because we did dance pictures for them for years when they were younger, so it’s really neat to see them so grown up! Let’s take a look at our fun behind the scenes vine of Nikki from the day! You’ll notice that we posted Nikki’s vine second, but we flipped it for the blog posts… haha! We actually found a new trail that we hadn’t used before on this session that we named for the girls (constant readers you know that’s how we roll) and we found perfect twin trees there for them! Take a look at this shot of Nikki and Lindsay together – love this! So there you have it – so this is “part one” and the plan is to bring you “part two” tomorrow, so be sure to check back and see Lindsay’s post! Leah Returns With Plenty Of Looks And Laughs! 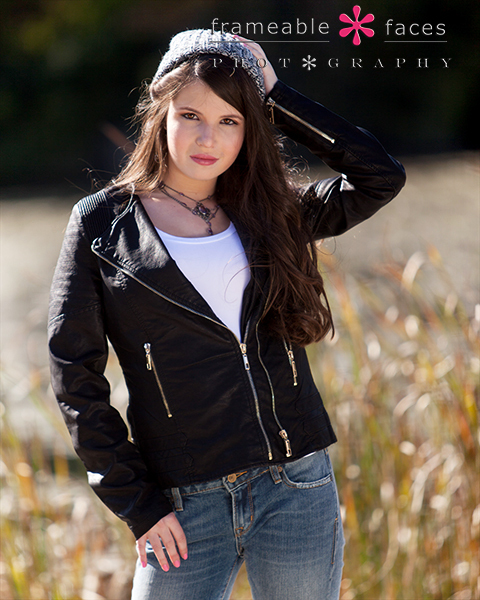 For this post we are pleased to present photos from one of our class of 2015 seniors who has been featured on our blog before as a spokesmodel. 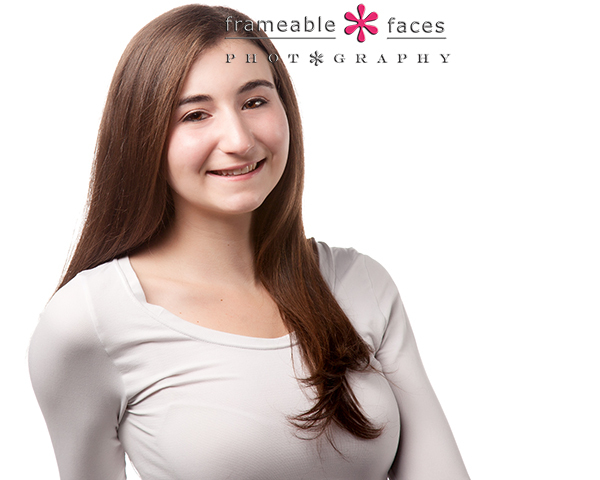 We’ve had a great time with Leah and one of the reasons is she “gets” it when it comes to our studio. She has from the first minute she started bopping in here to hang out with us a couple years ago, and she’s been known to just be here hanging out on any given day, even helping us by adding her two cents in client meetings about our approach and her experiences with us. She is always flowing with ideas, and she’s also been known to crack up at the drop of a dime. 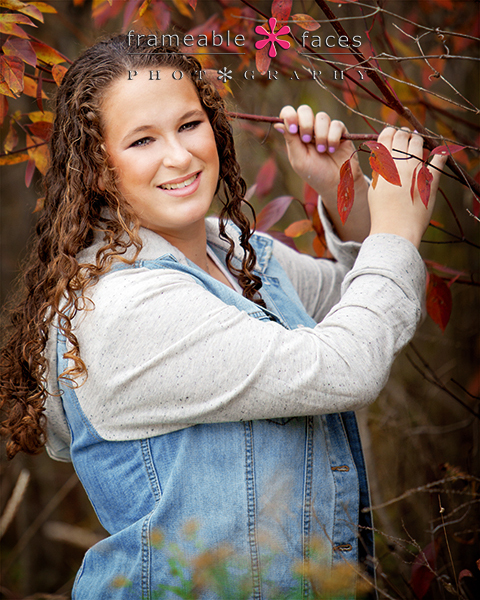 So when Leah returns for a photo session of her own we know there will be plenty of looks and plenty of laughs! Leah had been talking about the red couch for a while so we spent some time on that set up – even getting her dogs into the mix, but here we focused on this close crop of just her. Beautiful! 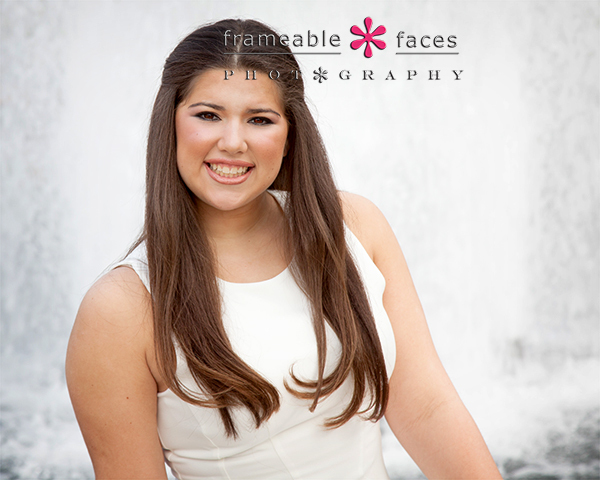 We would also like to give a little shout out to Shifra Raskin down the hall from our studio for such a great job on Leah’s makeup! 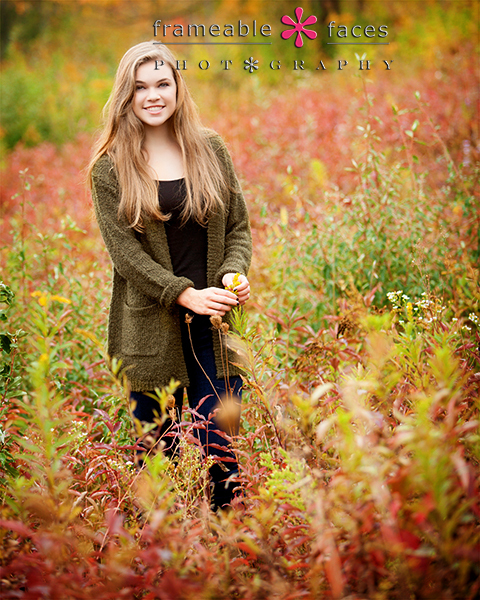 And last but not least the beautiful fall colors! So pretty!!! 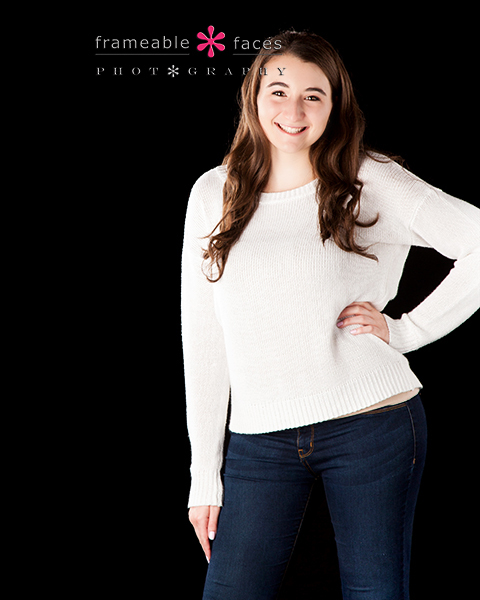 Leah delivered again as we knew she would, and we hope you enjoyed these photos, looks and laughs from her session! 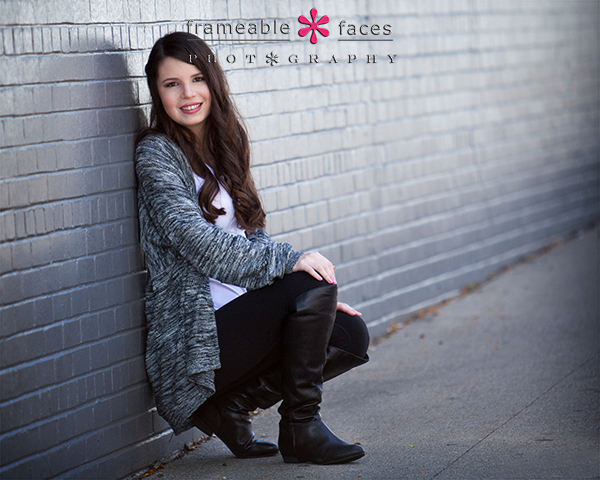 Melissa’s Senior Session Just Makes Us Smile! 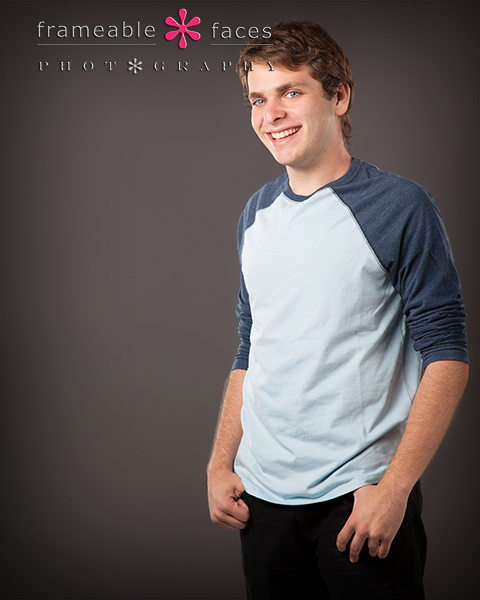 Meanwhile we started out in the studio with the brown background which is an underrated studio color for seniors. 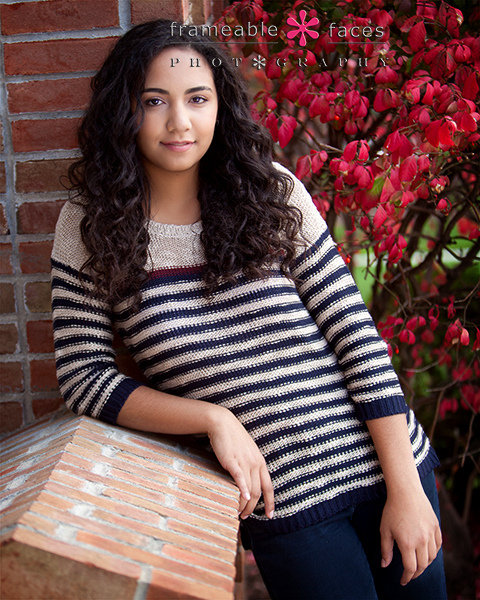 It works particularly well with Melissa’s skin tone – just a beautiful photo wouldn’t you say? She is so darn cute. 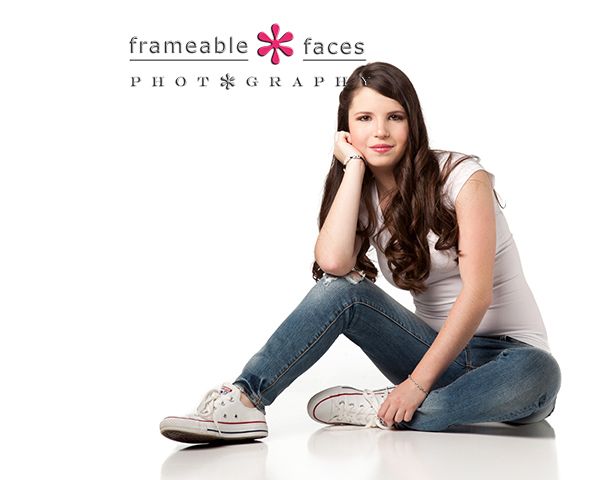 Her mom also came along for the shoot and she was great – we enjoyed our time together with both of them! We headed out on location and started with a different view of our recently discovered meadow that we love. Just loving the sea of fall colors in that shot…. 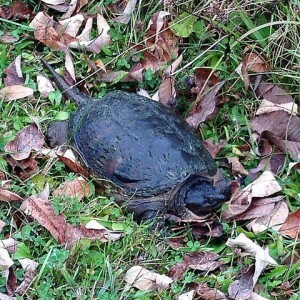 Michigan in the fall is so incredible! 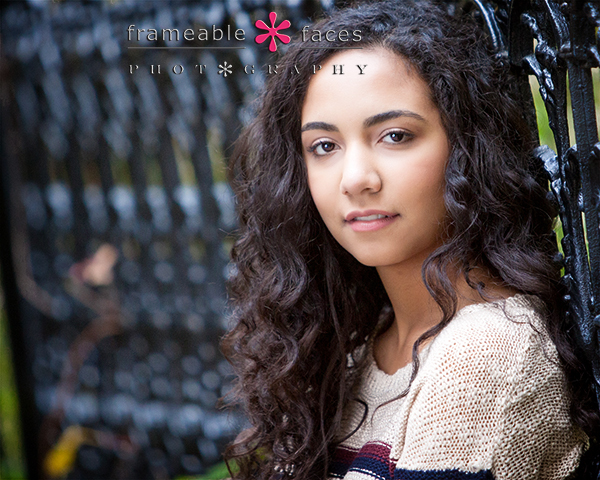 Last but not least we relocated to a spot where this wrought iron fence has been good to us lately for this closely cropped photo of our beautiful senior. 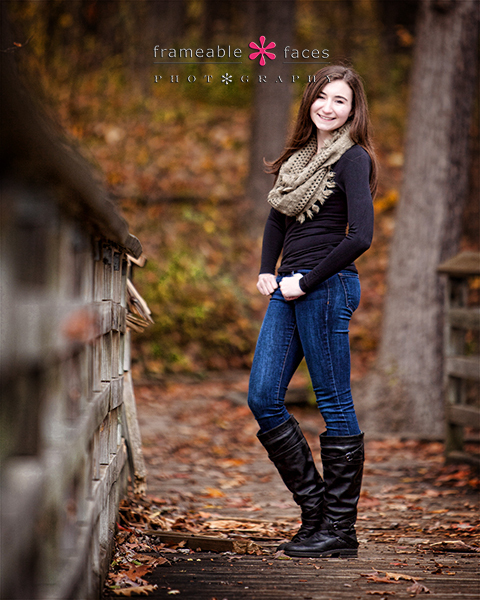 It’s hard not to gush about this girl! 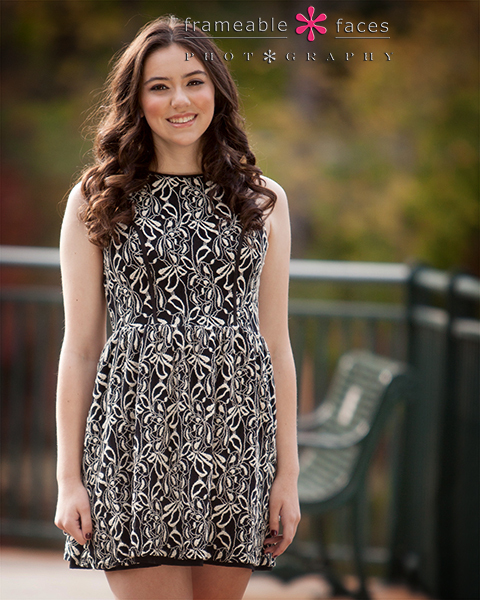 So now you see why indeed Melissa’s senior session just makes us smile. We hope it made you smile too! No Sun? No Problem For Sara’s Superb Session! 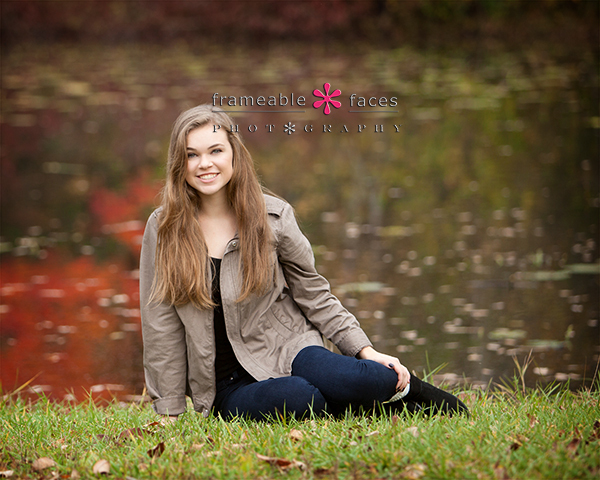 Sara had a great session here recently on an afternoon that gave us a completely overcast sky. 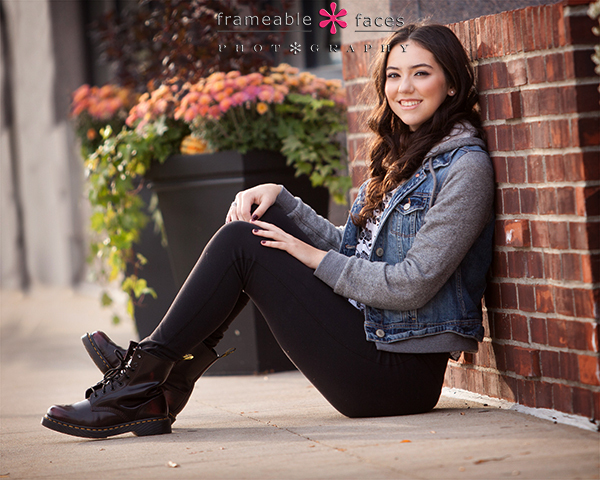 Logic might tell you that you want “nice” weather outside for senior pictures with lots of sunshine, but we promise we are not just trying to make our seniors feel better when we say overcast skies are perfect for shooting! When the light is not coming from just one direction than you can photograph in any direction and choose any angle you like! Diffused light is great light, and that’s what we had for Sara. So, no sun? No problem! We’ll get to the outdoor stuff in a sec, but first let’s take a peak at a studio shot we did on the black background. 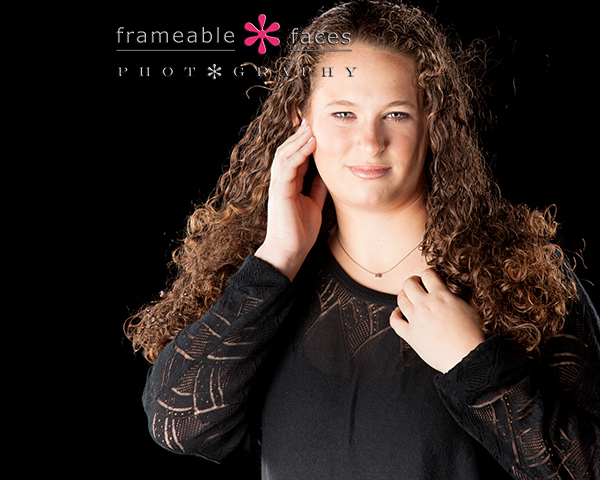 This is our black and blowy setup, and even though her hair isn’t totally “blowy” it’s only because of her beautiful thick curls, and don’t her eyes look incredible? This would be a good time to give a shout out to Shifra Raskin whose studio is right down the hall from us for the wonderful job on Sara’s makeup. Here is our fun behind the scenes vine of the afternoon! So there it is! 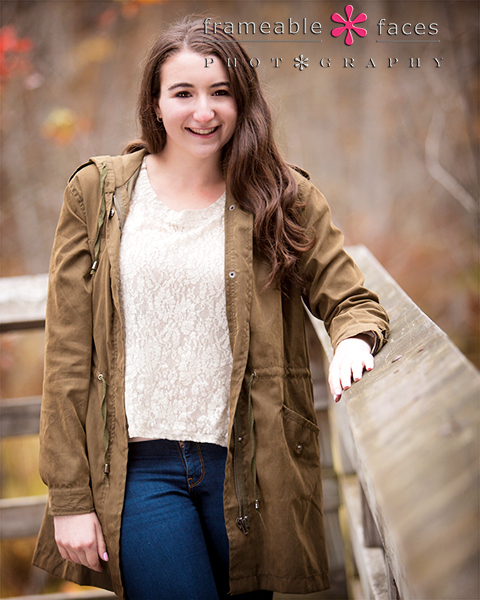 We had a great day with Sara – and as we said, no sun? No problem! 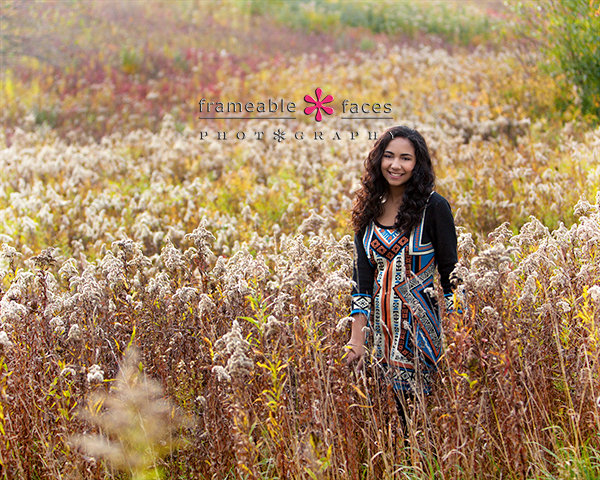 Alison Appears In Our “Brand New” Meadow! First let’s talk about Alison. What a nice girl – beautiful inside and out. Her mom came with us on the session and we really enjoyed them both! 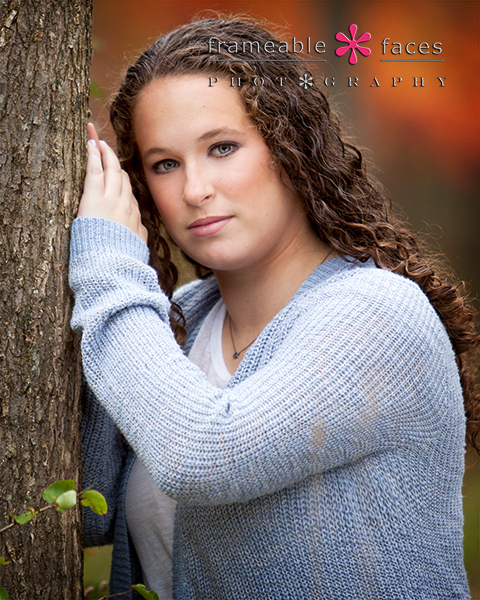 We focused most of her session on location which we will highlight here. First we went to a trail that we’ve used before where the fall colors were starting to pop. 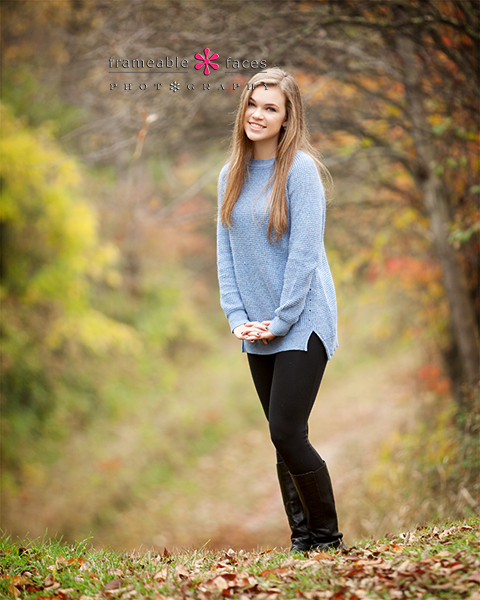 Yes – this was a spectacular session we have to say, and we’re glad we got to experience the new location with Alison and her mom! 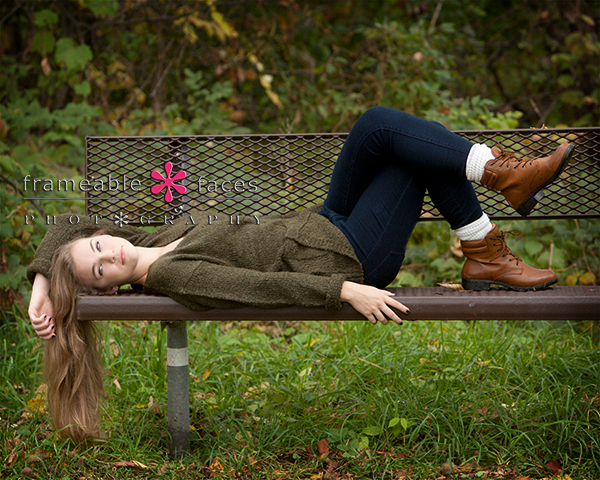 Planning For This Killer Session Was Key With Kyle! 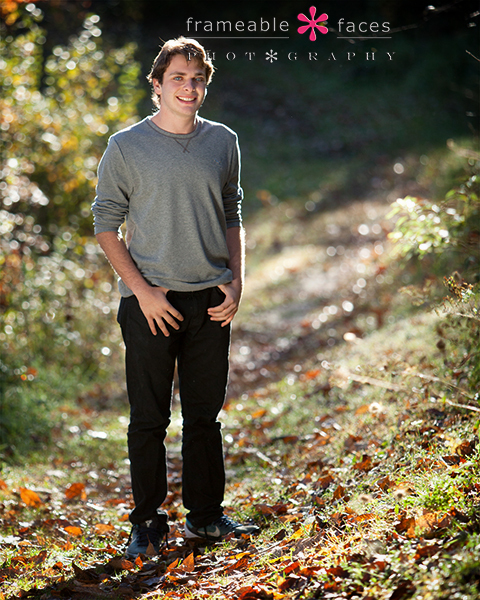 Kyle’s killer session was a classic example of how good planning leads to great results! 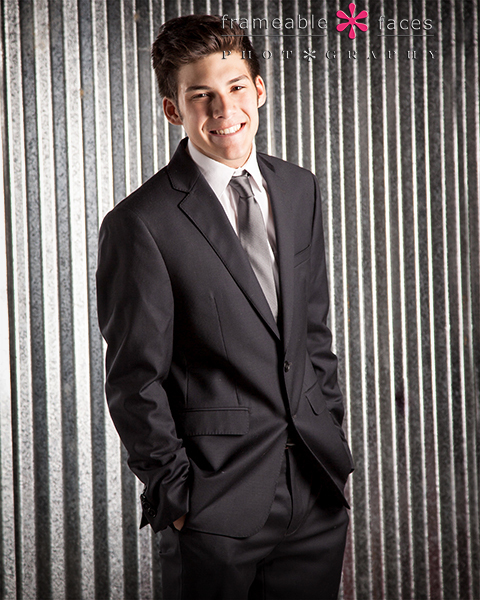 We’ve known his parents for some time and we explained to them when they called to schedule Kyle’s senior pictures how important it would be to meet for a consultation to plan the session. If you don’t meet ahead of time there will inevitably be general disorganization and cluelessness about what we’re doing and where we’re going on the day of the session… With Kyle what came out of the meeting was that we wanted to get some natural photos with the fall colors and gritty urban shots. So by planning our timeline and locations we were able to cover a lot of ground and finish right on schedule! Here is our fun behind the scenes vine with a couple quick highlights from the morning! Finally we headed back to the studio (right on schedule I might add) and grabbed a few shots indoors – we’ll leave you with this one on the grey. So there you have it! 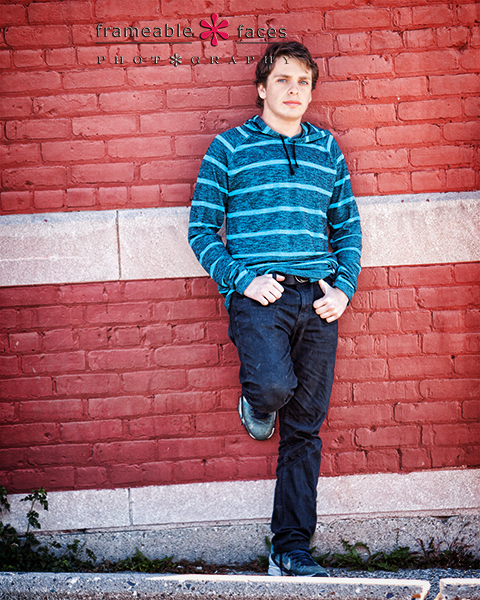 Kyle’s killer senior session where planning made perfect! 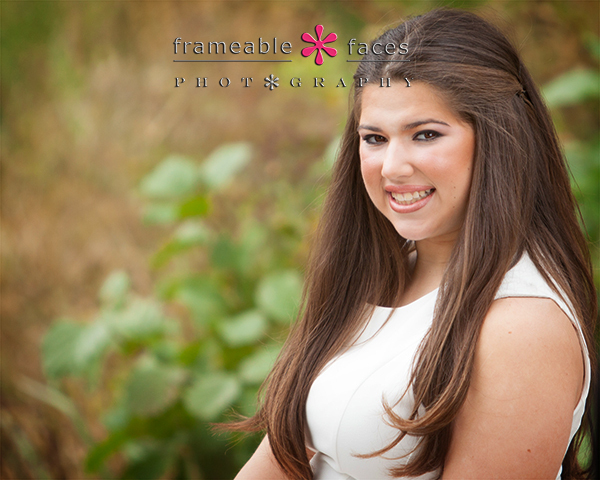 Lively and Lovely With Lindsey On Her Senior Session! Lindsey came to the studio for her lively and lovely senior session on a beautiful sunny Saturday and while it was our first time photographing her here at the studio it wasn’t the first time we photographed her. 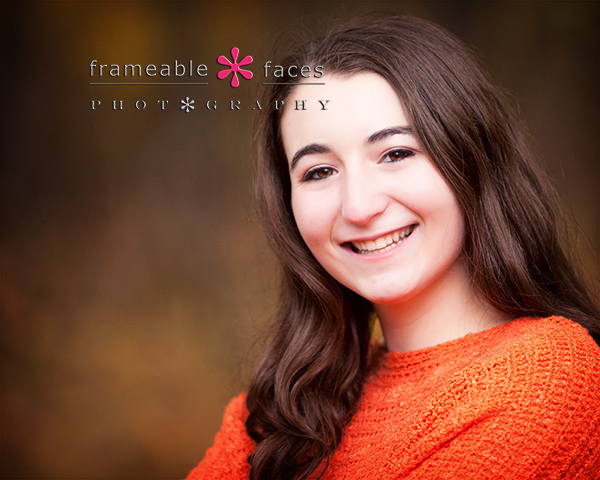 She jumped in for a few shots with her cousins a few years ago when she was a little younger and it’s always fun to do senior pictures with someone we’ve photographed before! Oh – and especially a North Farmington Raider – you know how we love our Raiders being Raiders ourselves! We’ve had great sessions with this class of 2015 and for different reasons – every senior is unique and different. In Lindsey’s case she wowed us with her lively sense of style and fashion and won us over with her sweet and lovely way inside and out! She’s great in front of the camera! We played around in the studio for a while including some shots of Lindsey in her brown and gold Raider letter jacket as you can see in our fun behind the scenes vine of the day! So Lindsey looks great so far right? Well these last two outfit changes clearly kicked it up a notch or two – this one on the stairs which you saw a clip of in the vine is just so cool! The hat, the haute couture feel, the hair twirl, the attitude – LOVE this. And then last but not least with the natural backdrop – just a spectacular shot of Lindsey here… Wow. So there you have it! 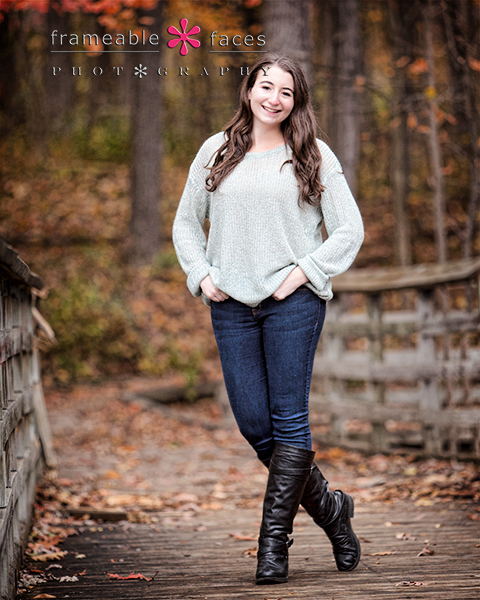 Lindsey’s lively and lovely senior session! We hoped you loved these photos of our day with her! 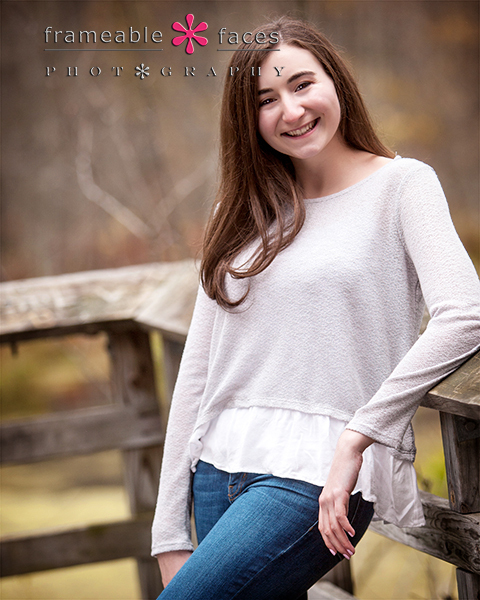 A “Senior Session Rhapsody” With Raina! 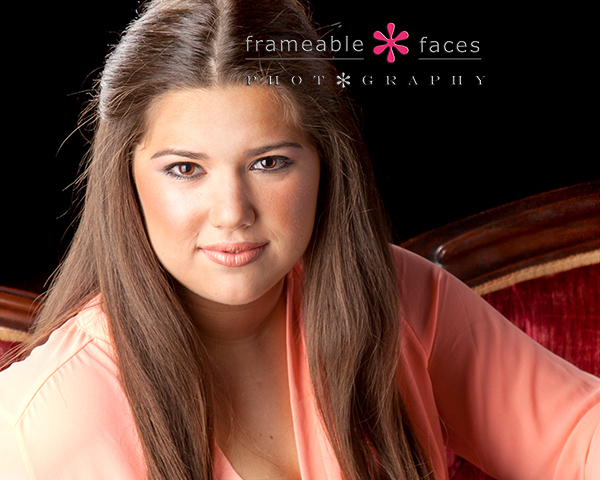 The word “rhapsody” works on several levels for Raina’s outstanding senior session! Let’s count a few of the ways shall we? She can play a rhapsody on her cello which she included in her session (as a former cello player myself this made her session extra special for me). Photos aren’t “written or spoken” per se but they can certainly be an expression of “great enthusiasm, praise, etc.” and we have great enthusiasm for Raina’s session! So yes, we think it’s appropriate to present a few highlights from what we are calling a “senior session rhapsody” with Raina! 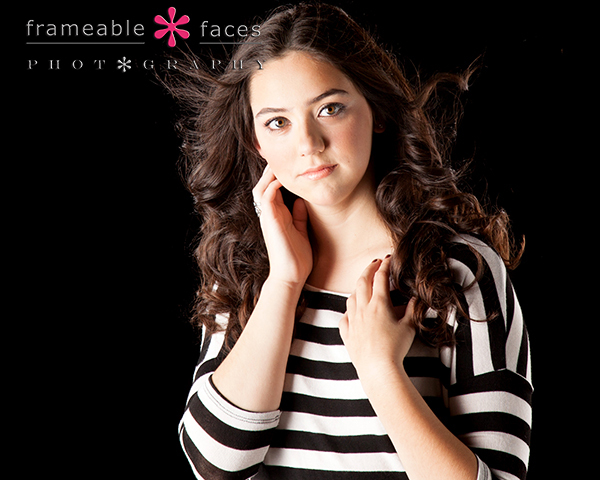 We love the black and white stripes of her blouse against the black background, and her eyes look amazing! Beautiful right? Now let’s take a look at our fun behind the scenes vine where the cello makes an appearance! Next it was time to head to the city for a cosmopolitan look – Raina looked at ease in all the settings! 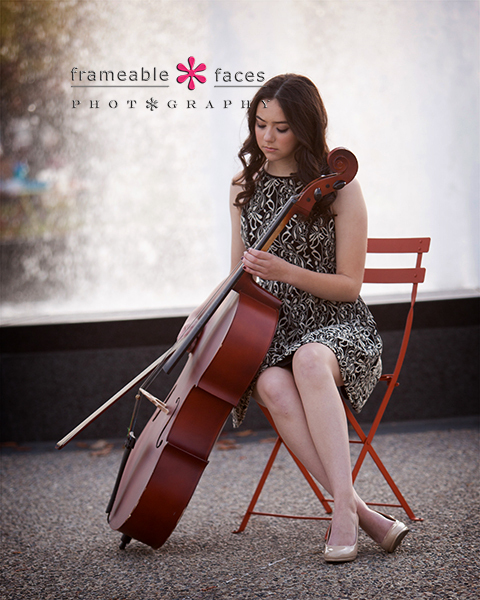 And finally the grand finale with the cello! Love this photo with the fountain in the background! So there you have it! 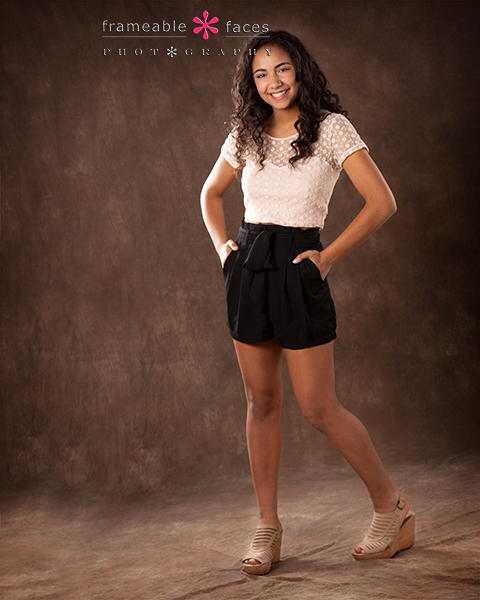 Our senior session rhapsody with Raina! We really enjoyed our time with Raina and her mom and we finished it off with a group hug! We hope you enjoyed these photos from such a wonderful afternoon!